Since 1966, Outdoor School has been a vital component of Oregon's public education system. Each year, thousands of families count on the program to introduce their children to nature, ecology, the environment, natural resources, and animal and plant life while keeping them safe, healthy, comfortable and inspired. Unfortunately, schools do not always have the money to send their students to Outdoor School. Independent since 2011, Friends of Outdoor School is dedicated to preserving the Outdoor School (ODS) experience for all Oregon students regardless of a student's ability, experience, income or family background. We do this by raising funds, gathering volunteers, and building community partnerships on behalf of Outdoor School. Outdoor education has been an Oregon tradition for over 50 years—yet today less than half of all Oregon students have the opportunity to participate in outdoor education programs. The Coalition is currently focused on securing permanent public funding for every Oregon student to experience a full week of Outdoor School or similar programming. 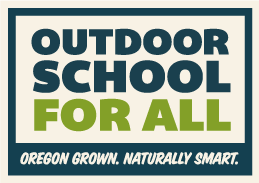 The spring 2015 Oregon legislative session overwhelmingly passed the Outdoor School Bill. Metro provides funds and curriculum resources for waste reduction education at outdoor school—helping to keep an Oregon tradition alive while inspiring students to make sustainable choices through learning in the natural environment. One of Metro’s primary goals is to promote sustainability in our region, including protecting and restoring the environment through waste reduction. Although residents of the metro region are recycling more, the total amount of waste discarded has continued to rise, highlighting the need to educate and engage young people—the decision-makers of tomorrow—in protecting the health of our environment. 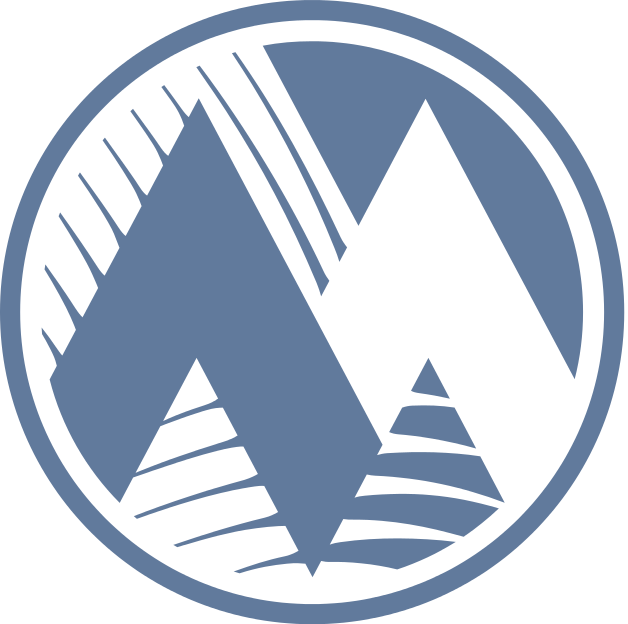 The Outdoor School Advisory Committee meets during the school year, usually on the third Wednesday of the month. 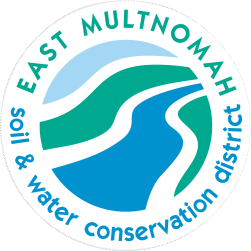 ​Meetings are held at 4:30 p.m. at the MESD Ainsworth Building.